SUPER FLEXIBLE! Choose any - - or ALL - - weeks. Choose any 2 - 5 days during the week. Tuesday and Wednesday one week...Monday and Thursday the next week...Monday, Tuesday, and Friday another week. So may choices! SUPER FUN! 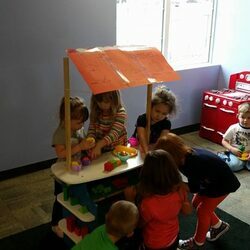 The teachers create new and different crafts and activities each day! No two days are alike! SUPER AFFORDABLE! Only pay for the days and weeks you sign up for! Just one week this summer? That's fine! All 10 weeks? That's fine, too! Check out this summer's form of fun here. ...where every day is a big adventure in learning! 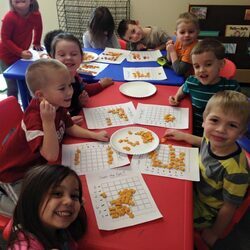 Little Learners Christian Preschool and Childcare is an academic-based, Christian preschool. Our students are taught with a hands-on, exploratory approach to learning. 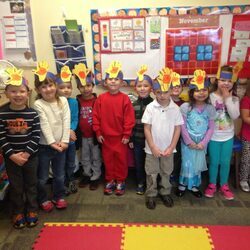 We offer a variety of programs and schedules to fit our preschool families' needs, in addition to Extended Care before and after class. Please take a moment to explore our website and all the features and benefits Little Learners has to offer. Should you have further questions or would like to set up a tour of our preschool, please do not hesitate to contact us. 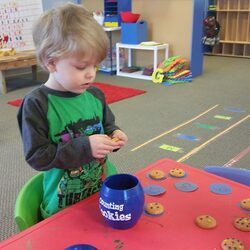 Why choose Little Learners Christian Preschool? We are a Christian preschool. Every day at Little Learners, our students hear about Jesus' love for them. We are an academic-based preschool. Our students are presented with a variety of hands-on, academic activities that incorporate math skills, reading concepts, and science exploration. 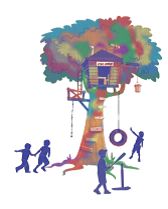 We have an indoor play area and an outdoor playground. 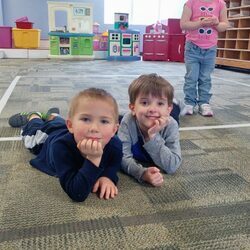 Our facility provides our students with an Indoor Play Area for times when the weather is not conducive to go outside, offering them an outlet to burn off energy no matter what the thermometer reads! Riding big wheels and scooters inside is a lot of fun! The owner (who is also the director) is actively onsite every day. 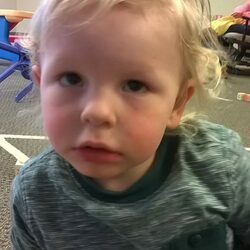 As an individually owned and operated child care center, when a parent has a question or concern, that matter can be addressed immediately, without having to go through a chain of upper management before an answer can be given. We offer a variety of schedules and programs to meet our families' needs. 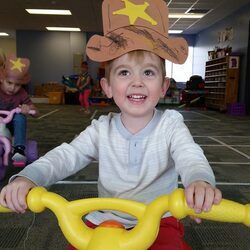 With so many different schedules to choose from, Little Learners makes it easy for families to find a program that fits their needs, including an Extended Care program before and after class, allowing students to stay with us for just a few hours or all day. We evaluate our students 3 times each school year. These evaluations allow us to work with each student individually in areas that they may not be as proficient in. We have windows and natural light in every room! We have big windows in all 6 of our classrooms, including our kitchen eating area and large indoor play area, offering natural lighting throughout our facility. 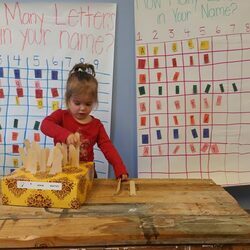 If you would like more information about our awesome preschool, please fill out the form here. We would be happy to send you an information packet, as well as schedule a tour. 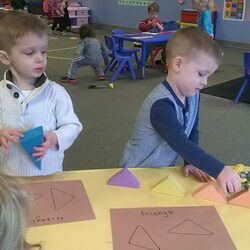 As we near the start of school, several parents of children who will be coming to preschool for the first time have asked about ideas for making the separation transition easier. I recently ran across this article and thought I would share it with all of you. I have highlighted a section of the article below. Come up with a personal handshake only reserved for goodbyes. 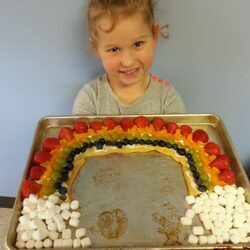 My kids love this! My youngest son and I always make our thumbs kiss. My oldest son and I have a pretty long handshake that I passed down from my brothers and me. Think of something unique and only share it with your kids — it’s your special good-bye connection! Share a picture. When you have to be separated, draw a picture on a half sheet of paper. Have your child draw a picture on one side and then write your child a note on the other side — adding a few pictures, stickers etc. Fold the note small enough to fit in your child’s pocket so they can easily look at it through the day. Give a Kissing Hand. Kiss your child’s palm and have her close up her hand and keep your kiss. When she misses you, she can then put it on her check or forehead. Come up with some silly good-bye phrases. We all know, “See you later, Alligator.” But what about all the other ones like “Chow, Chow, Brown Cow,” or “Better Swish, Jellyfish.” Pick your faves and say them with your munchkins! 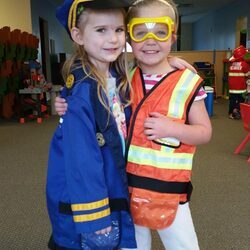 I read a great article on GreatSchools.org listing 10 good reasons a child should attend preschool. 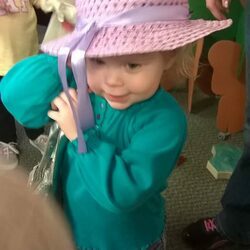 I encourage you to read it and then use it as a checklist when searching for a preschool for your child.